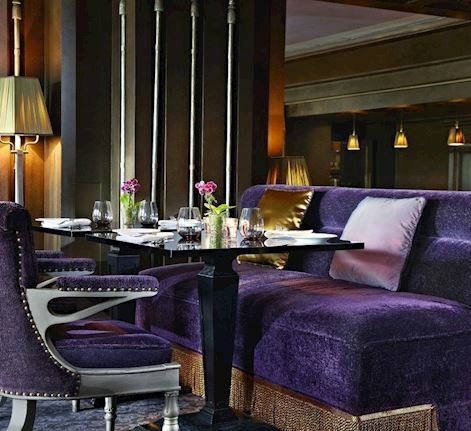 Facing the Tuileries Gardens, le First, restaurant in Paris invites you to taste an an authentic and inventive cuisine, in an elegant setting designed by Jacques Garcia. Le First Restaurant is open everyday for Breakfast and on Sundays for the Brunch. Twice a year, the patio turns into a Winter Garden or Summer Area to live unique experiences. Do you wish to be informed about the latest happenings at the hotel The Westin Paris-Vendôme and its restaurant and bar ? Click on that link and complete the information. 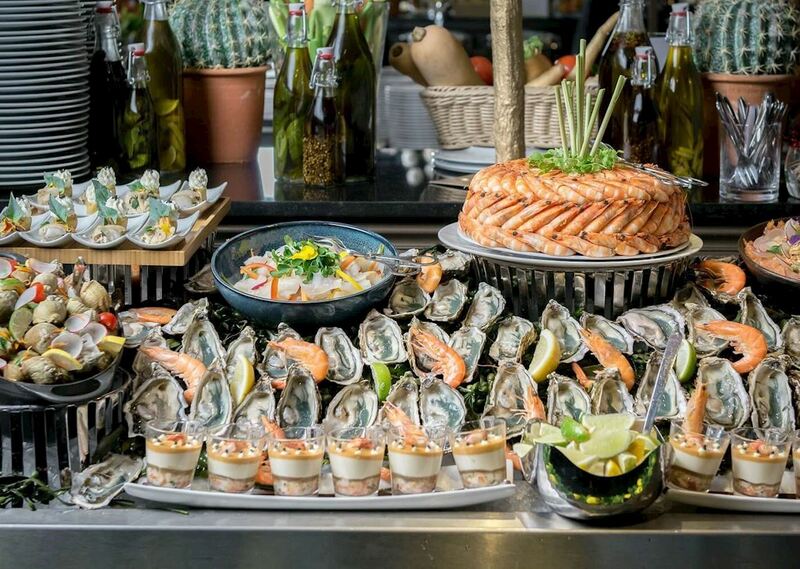 The First Restaurant On Sundays, come to discover (or rediscover) our classic brunchs, reimagined by our Chef David Réal and the Pastry Chef Florence Lesage : tasty breads and pastries, salad buffets, seafood and hot dishes, homemade vegetable and fruit juices, and gourmet pastry buffets. 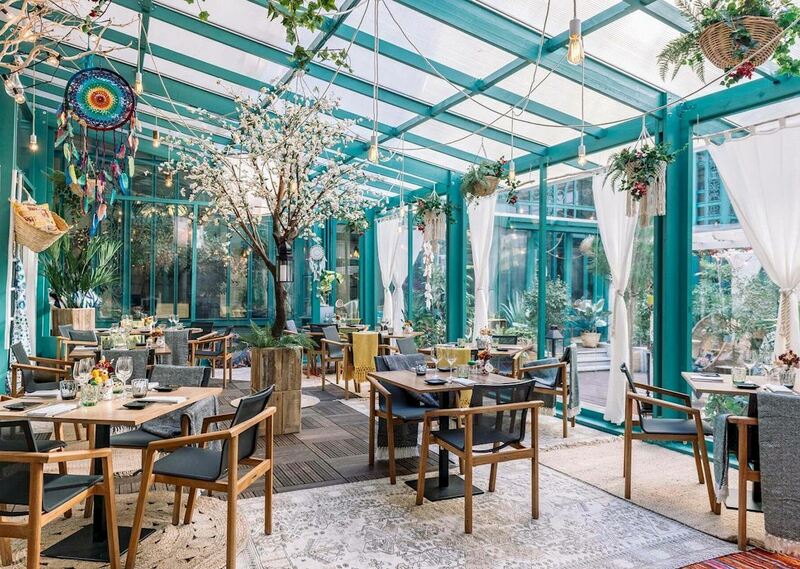 Installed on the hotel's patio, the Jardin d'Hiver is nestled under a wooden structure that plays with light : guests can stay warm inside whilst enjoying the natural light from outside.